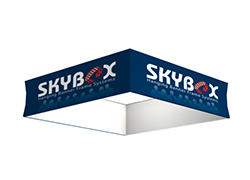 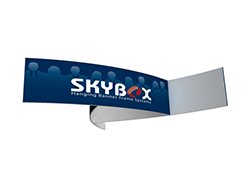 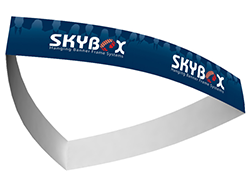 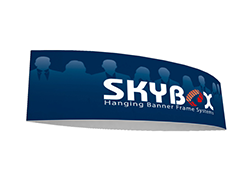 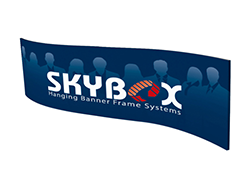 Get seen from anywhere with the Hanging Banner above your booth! 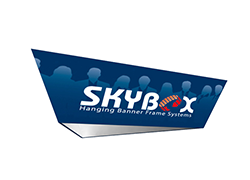 Fabric graphics stretch and zip shut over the all-aluminum, durable frame. 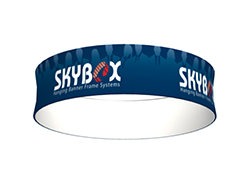 Styles available include circles, squares, and triangles. 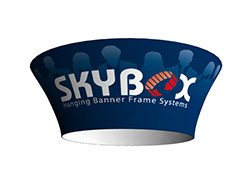 Height and diameter sizes vary. 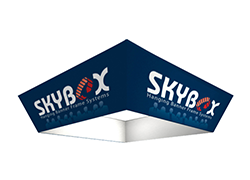 Includes soft carry bag. 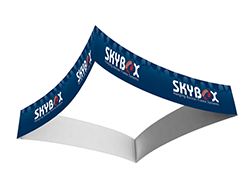 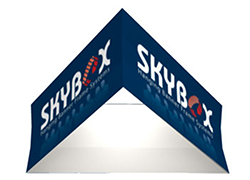 Turnaround time is 7 to 13 business days after proof approval.